Now that most of the ballots have been counted and the political dust has settled, it appears that most of the West Coast’s major cities have committed themselves to long term civic investments in mobility and urbanism. From Seattle to Los Angeles, major new tax measures have been approved by voters for transit, road repair, parks, and low income housing. 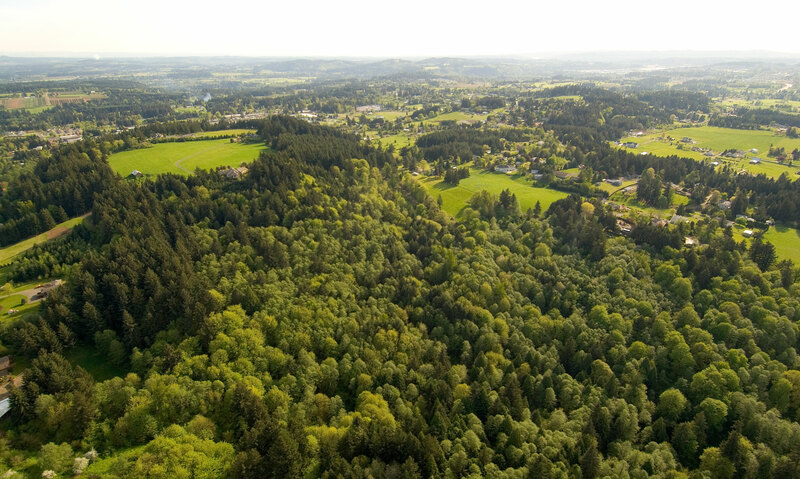 62% of Portland residents agreed to issue bonds to help address the current housing shortage, and the entire metropolitan area approved Metro’s ongoing parks levy. No new major transit investments were put on the ballot for the Portland area, but a do-or-die support measure for the Southwest Corridor light rail project narrowly passed by just over one hundred votes in Tigard. That is not the same story to be heard in the other cities up and down the Pacific, as major new infrastructure-specific tax measures passed with flying colors. Seattle’s Sound Transit has been rapidly developing its rail transit system after a relatively late start getting into the mass transit game. 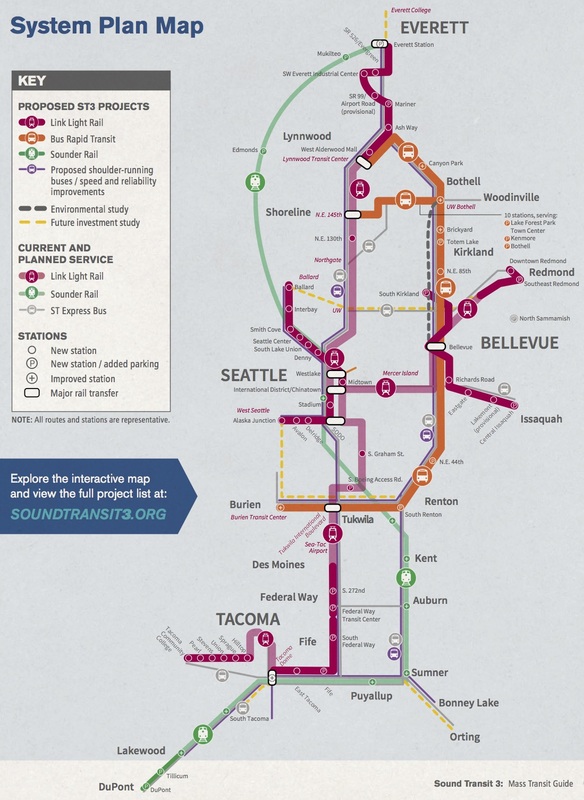 With the Sound Transit 2 package in full swing, the local transit agency decided to keep the momentum going by introducing Proposition 1 to the ballot box, a $54 billion investment known as Sound Transit 3. The measure has passed with roughly 55% of the vote, and will bring 62 more miles of light rail, expanded commuter rail, and many other transit improvements to the Puget Sound region. In San Francisco, several measures have passed that look to completely overhaul the region’s rail network while simultaneously developing some new extensions at the same time. Measure RR has passed with 70% approval, a bond measure that is dedicated to bringing BART, the Bay Area Rapid Transit metro system, up to contemporary standards and fix some of the long deferred maintenance on its branch lines. Measure B, a BART extension to downtown San Jose, was also approved with 70% support. 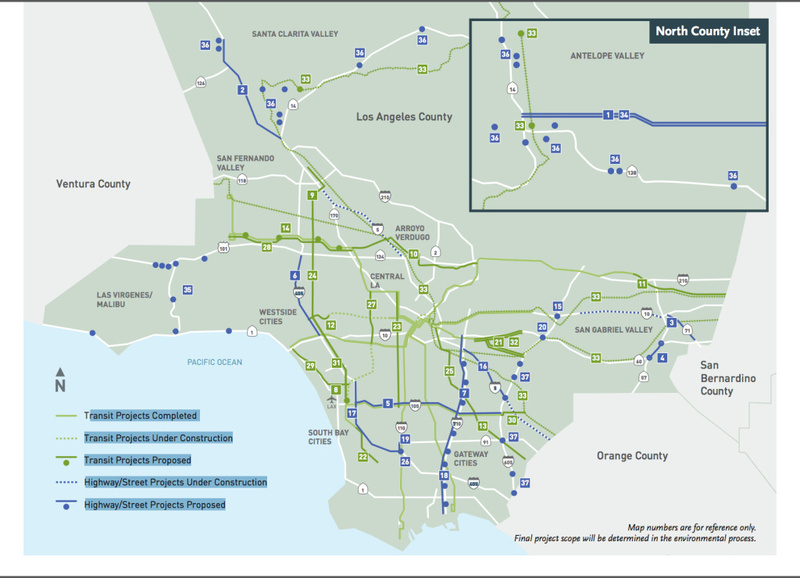 Los Angeles is by far the biggest winner in the infrastructure investment race, with the approval of their $120 billion Measure M with over 70% supporting it. This half-cent sales tax increase will include a multitude of rail transit improvements including expanded light rail and subway lines. By basically doubling LA’s existing rail network, Measure M expands on the gains of their previously approved 30/10 plan, and completes the regional vision of creating a world-class transit system for a city plagued by decades of auto-oriented planning and low-density development. The measure also creates a new funding stream for bike and pedestrian improvements, and will keep the money flowing for decades to come. With infrastructure investments being funded at the local level more and more these days, it is not surprising that the liberal-leaning Left Coast cities have proved to be willing to dig deep into their own pockets for improvements to their immediate environs. It is only a matter of time before local Portland leaders take note of their neighbors’ recent success at the polls and attempt to put together their own version for this region. New investments are always needed in the urban environment, and Portland is only getting more and more urban as it ages and grows. 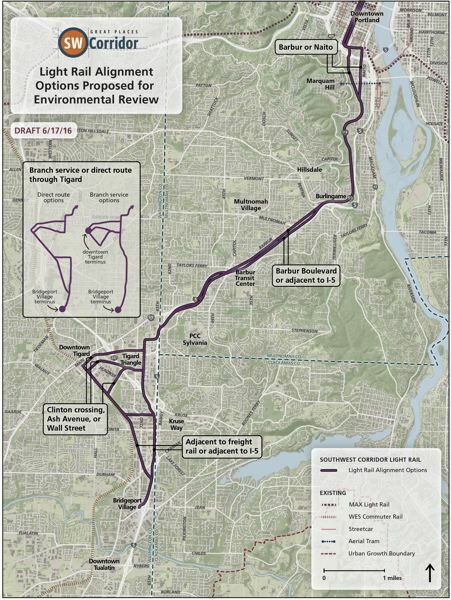 Perhaps in the next election cycle we will see a regional tax package make the voter pamphlet, one that aims at improving some of the metro area’s less mobile neighborhoods with investments in transit, bicycle, and pedestrian infrastructure. It would be nice if the building and zoning regimens at least in Portland (if not the inner tier suburbs) began to emphasis greater density and height, as was the 2040 plan vision once upon a time. So far, Washington Square, Beaverton, and Gateway all lack any meaningful sense of being “regional centers” as called for in the plan. Despite good intentions and the work of many planners, the idea of linking density and good transit remains more the exception than the rule in the Portland region.